Ski Cabin on the Mountain. 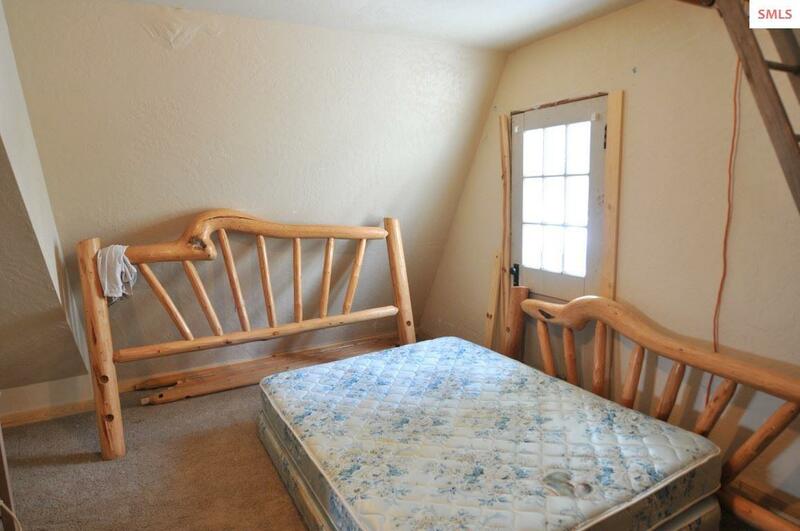 Get in on it while you can! 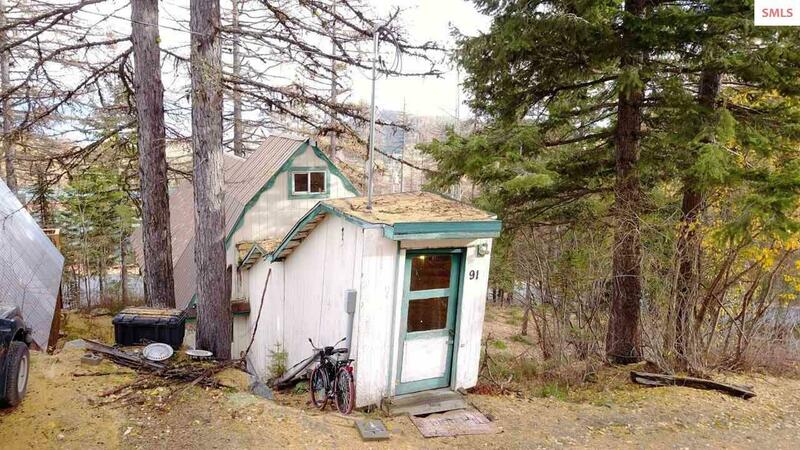 This original Schweitzer cabin has stood the test of time, offering lasting memories. 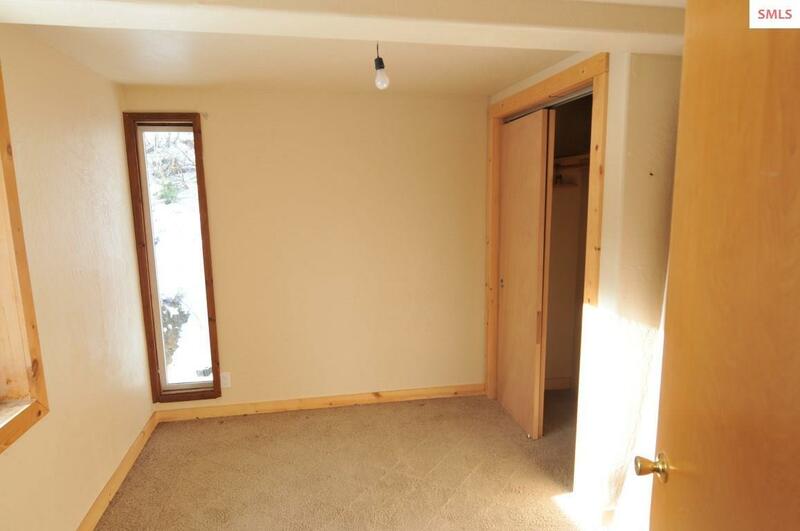 Lower level Interior was re-done in 2012 all the way down to the studs! 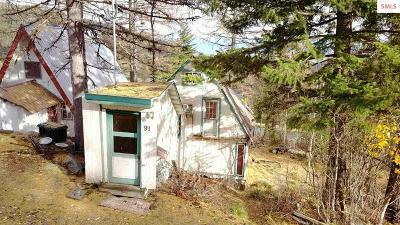 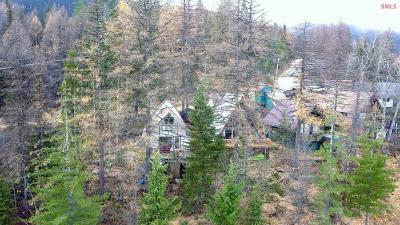 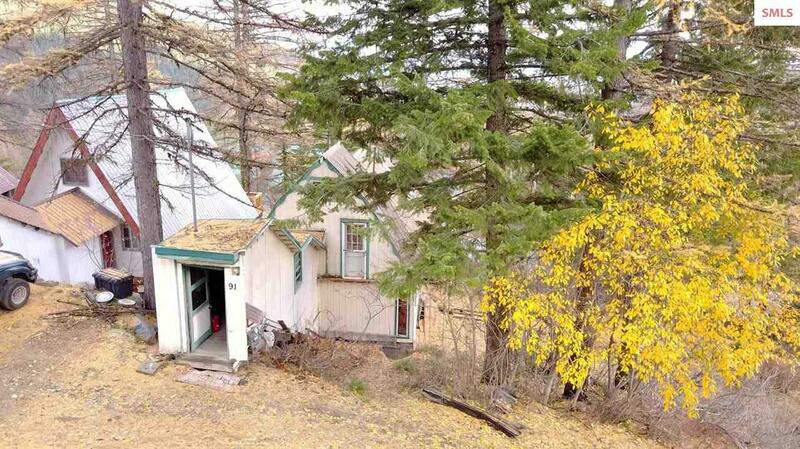 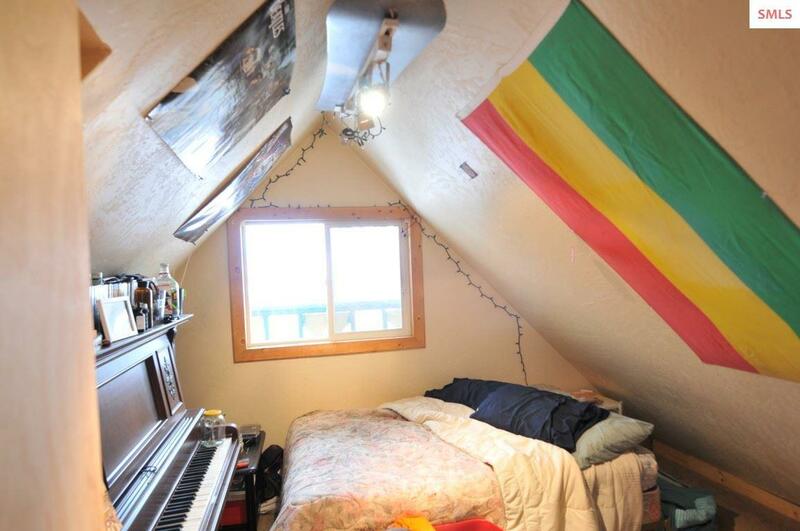 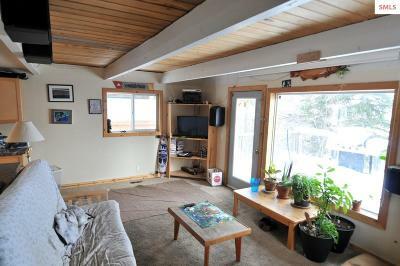 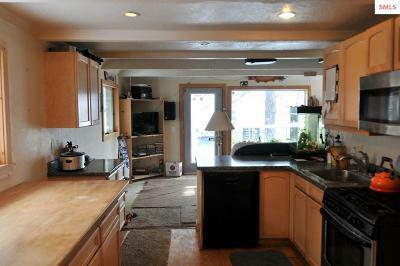 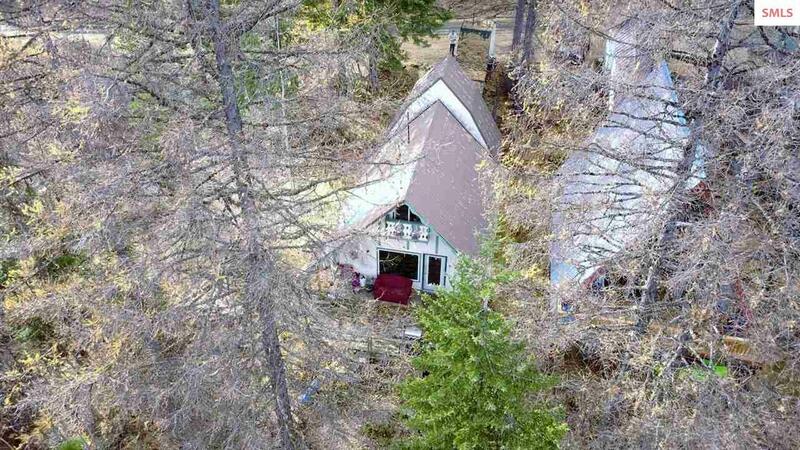 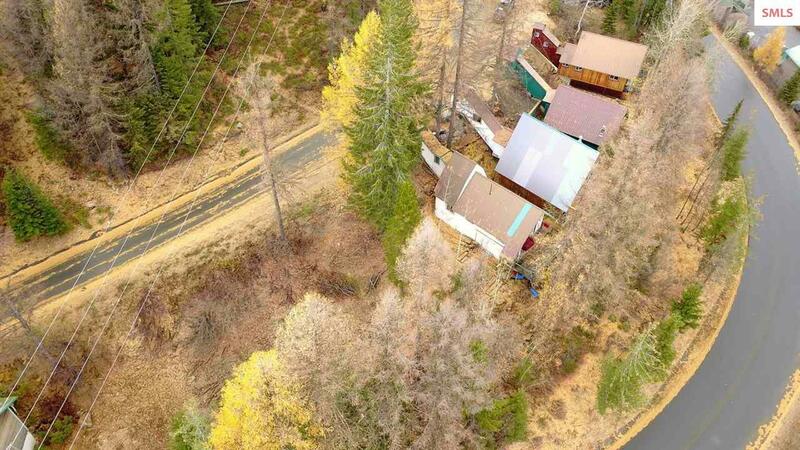 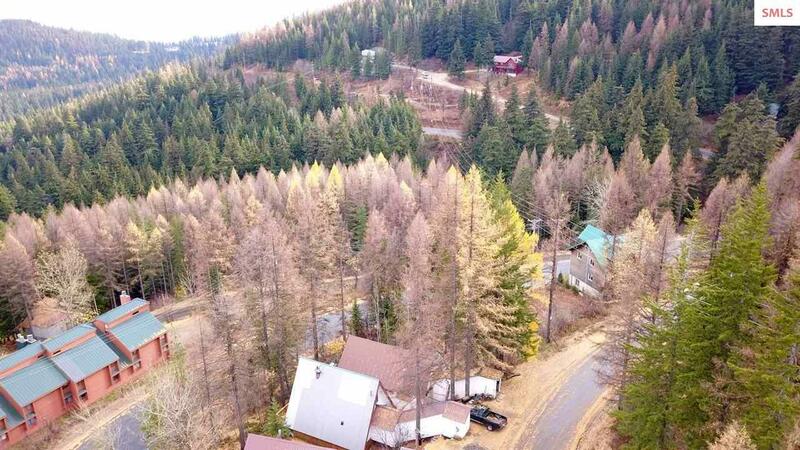 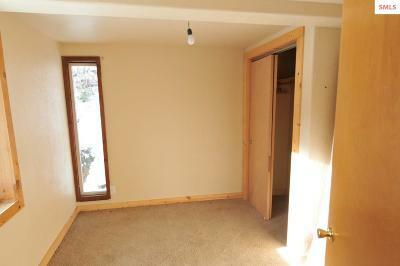 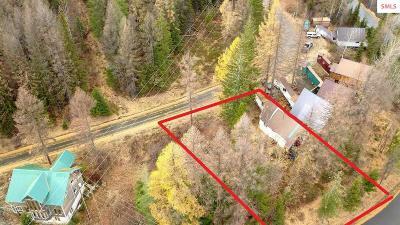 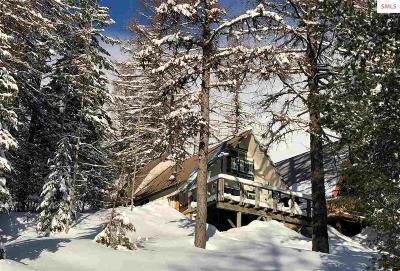 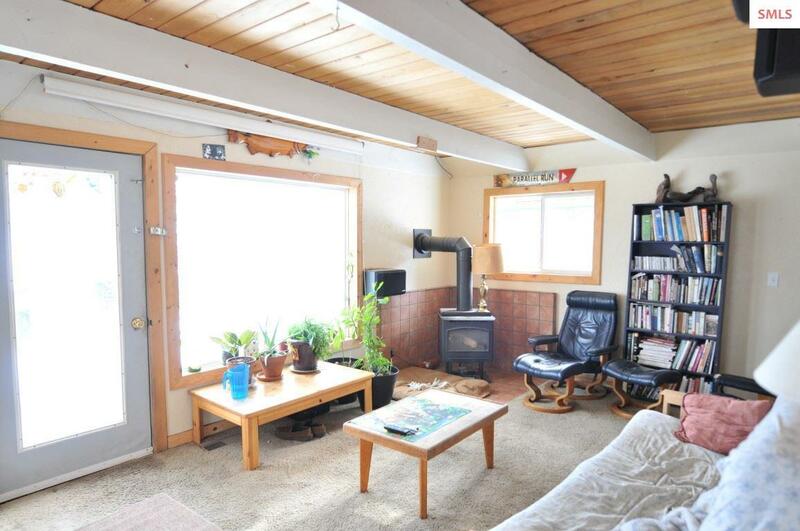 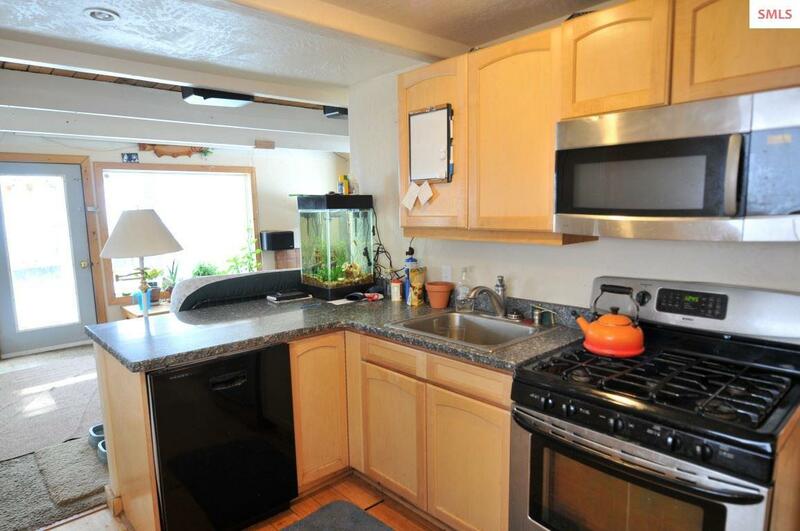 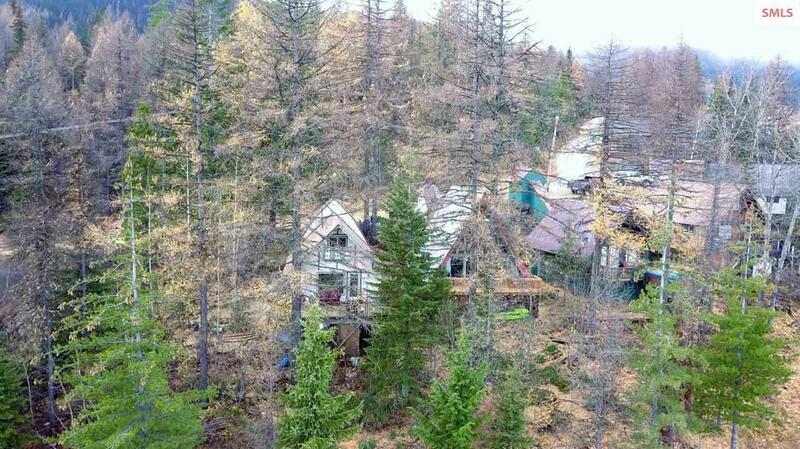 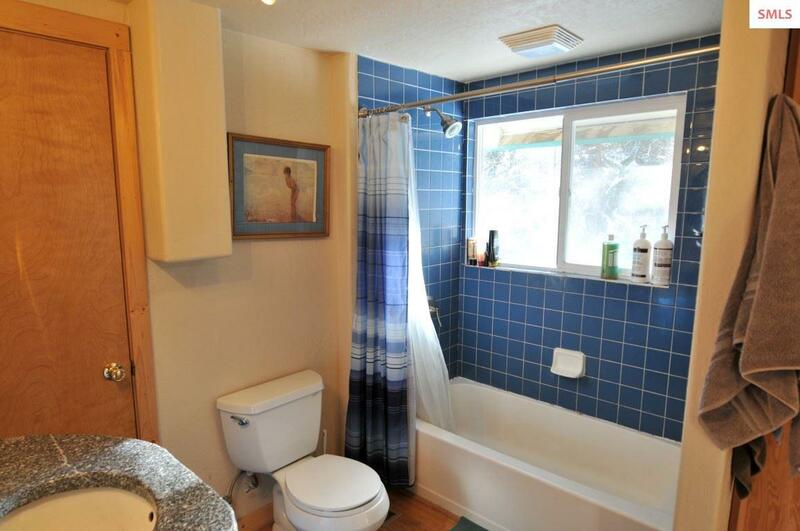 This 3 bed/1.5 bath ski chalet overlooks the valley floor and the Cabinet Mountains to the East. 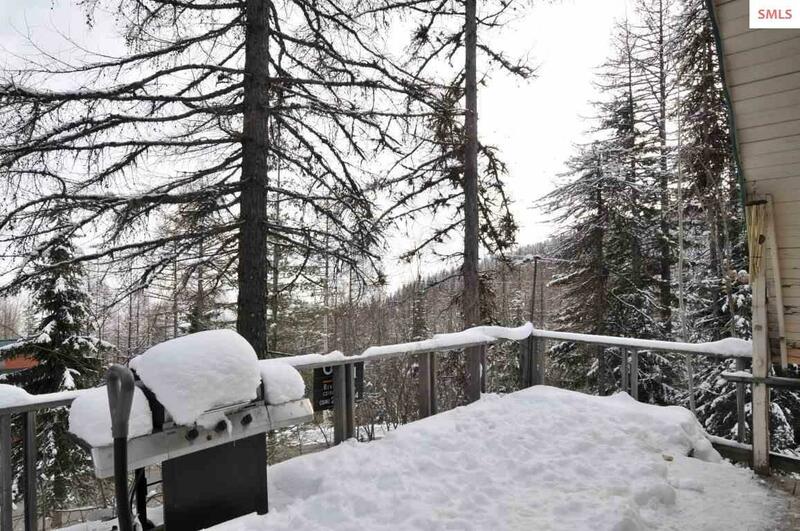 Enjoy the mountain air relaxing on the deck, or just go for a stroll up to the village area. 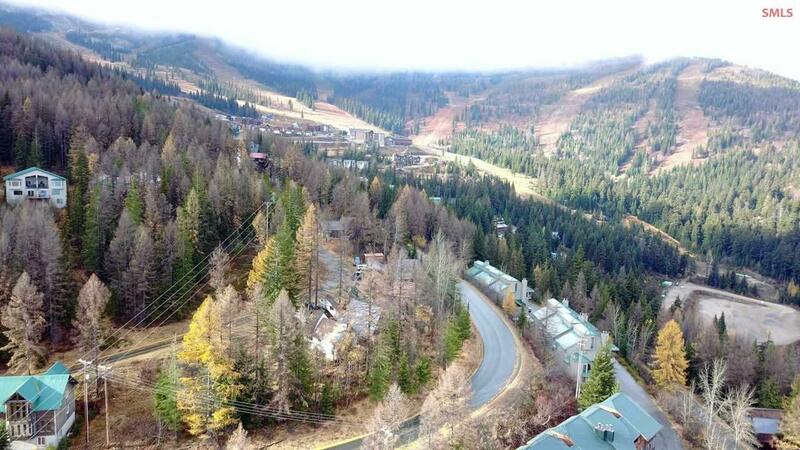 Hiking and biking trails are just steps from your door. 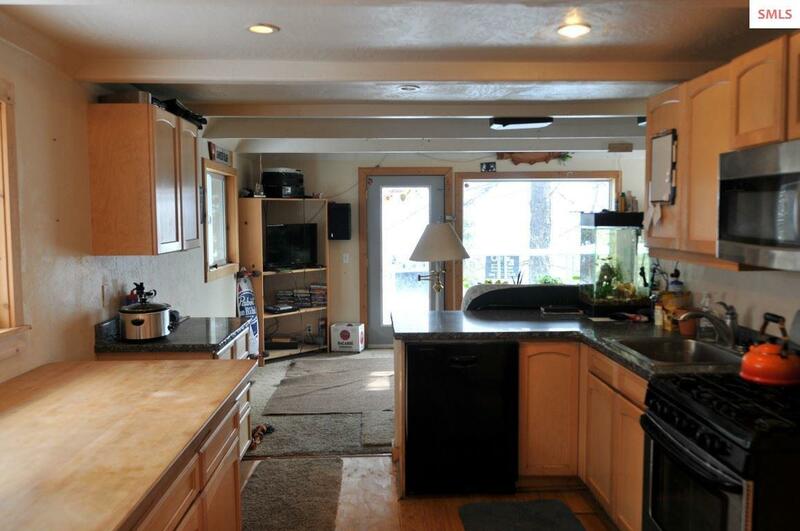 Oversized lot allows for room to expand or build a garageâ¦imagine the possibilities!